Get ready because today’s episode is not your average interview. 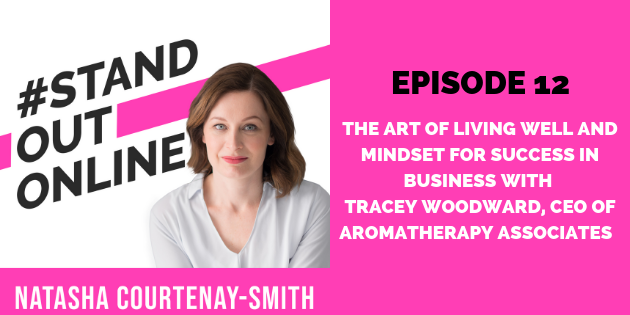 Tracey Woodward, CEO of Aromatherapy Associates’ and Natasha, cover it all from health and well-being tips to performing at the next level like Beyonce and Tiger Woods, to goal setting and the current e-commerce landscape. 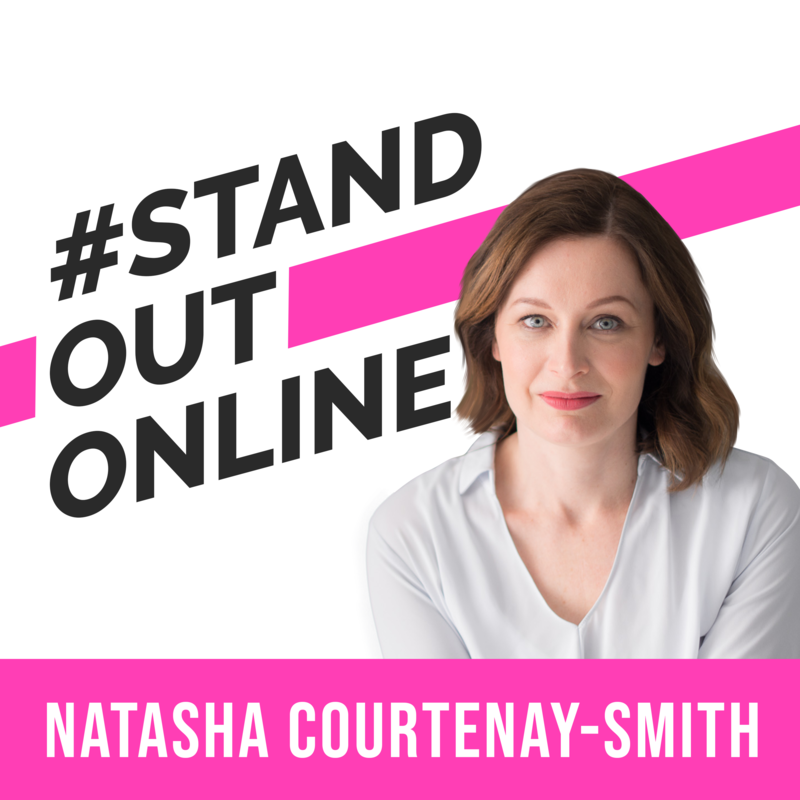 You’ll discover expert strategies that will help you build your online brand, sharpen your mindset, and how Tracey redesigned the vision of the brand to what it currently is today. This interview covers much more than just business tips to grow your brand, but life, health, and mindset tips to improve every part of you. Enjoy. At Aromatherapy Associates, we focus on Mindful Beauty by giving you time to stop and find balance in your life. Leaders in aromatherapy, we address your specific concerns and take you on a sensory journey to enhance your wellbeing. Our passion for essential oils stems from the understanding that they have therapeutic benefits which work on the skin, body, and mind. We have harnessed this knowledge for over 30 years to deliver award-winning luxury bath, body and skincare products that work on a deeper level to allow your natural radiance and beauty to shine through. Geraldine Howard and Sue Beechey, Aromatherapy Associates Founders, truly believed that an enriching aromatherapy experience nurtures the body and boosts the spirits. We will continue to build on their legacy by sharing the true power of essential oils and their therapeutic benefits to the skin, body & mind. 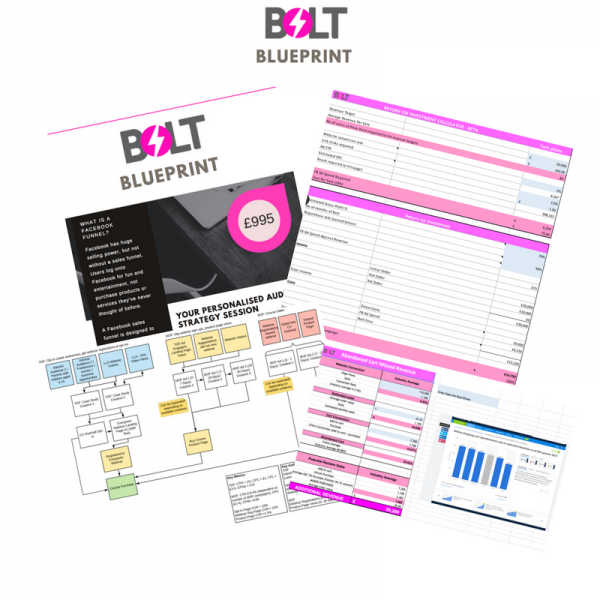 9:30 – The massive impact a change in manufacturing can have on your customer’s experience with your brand.